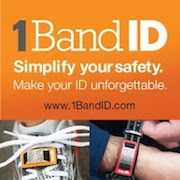 My running buddy, Kevin, introduced this product to me. He started using it for running and really liked it so I decided to order a tube myself to try it out. Since I started running, I've pretty much used BodyGlide and while it's served me well, BodyGlide does not last as long as I'd like it so I figured I'd give Ruby's Lube a try. 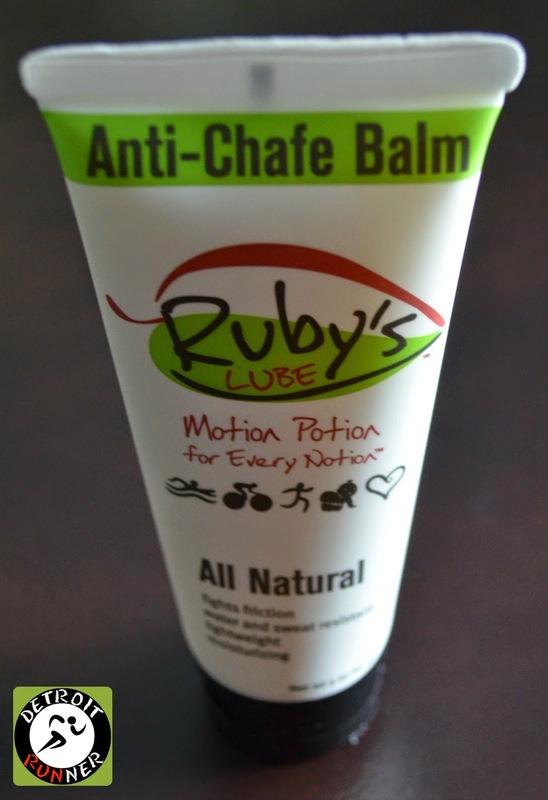 Ruby's Lube is an all natural anti-chafe balm that has five ingredients in it including olive oil, lemongrass, calendule, beexwas and benzoin. These ingredients have long been used to treat minor skin issues. The product is water and sweat proof and the only thing that takes it off is warm soapy water. Because of this, it's great for endurance athletes. For the most part, I've only had issues with blisters on my feet during really long runs(over 18 miles) and with marathons. I've rarely have any chafing areas so I only use this on my feet but I imagine it will work well anywhere. I wanted to try and find something that would help with this. Of course, I started off small with just a short six mile run to try it out but quickly started using this right away for races. 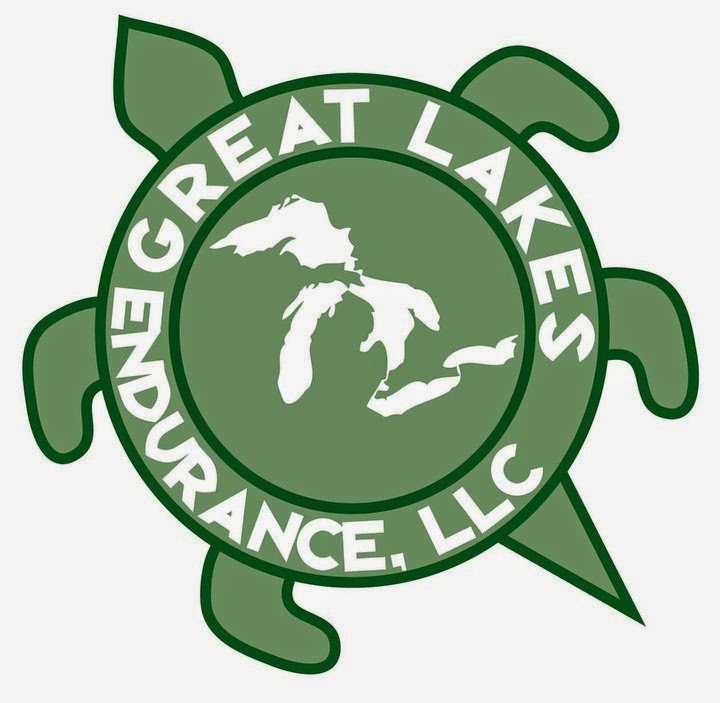 I've used it in several races now as well as my most recent trail marathon and it worked flawlessly. 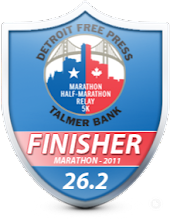 I didn't get one single blister at the marathon and I was really shocked with that give the hills on the course. Ruby's Lube really did the job and now it's all I'm using for runs. I do admit that it's messier than Bodyglide. I've been able to apply Bodyglide without getting it on my hands and you just cannot do that with Ruby's Lube but this provides so much more protection that I'm willing to live with that. It also has a nice lemony smell scent to it. If you are interested in trying it to see if it's something you might like, go to their website and they will send you some samples. $12.95 for a 3 oz. bottle and, while it sounds expensive, you'll be happy you tried this - it's well worth it especially for the long runs. Disclosure: I paid for this product with my own funds and have no affiliation with the company.